The Delhi High Court asked the Centre to respond to a contempt petition filed by the Association for Democratic Reforms and Dr. E.A.S. Sarma accusing the Congress and the BJP of willfully disobeying the high court order in March 2014, in which it was held that both parties violated the Foreign Contribution (Regulation) Act (FCRA) by accepting donation from foreign sources. Issuing notice to the Home Secretary of the Government of India, Justice Manmohan sought reply within four weeks. 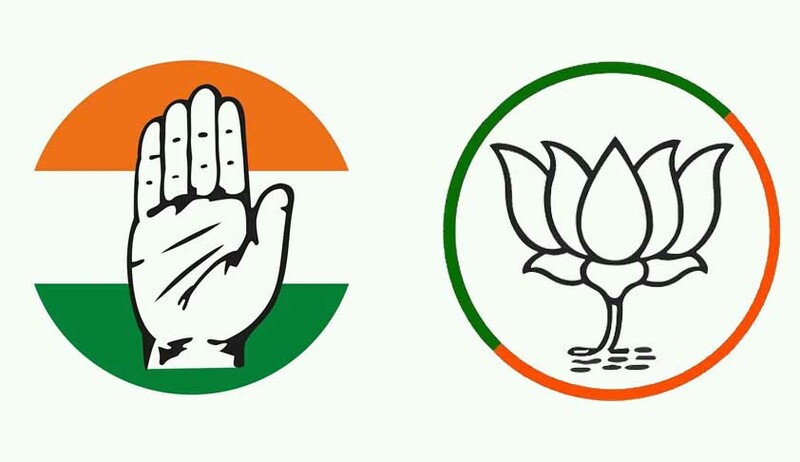 On March 28, 2014, the high court had given its findings that the BJP and the Congress had clearly fallen foul of the ban imposed under the FCRA, as the donations accepted by the political parties from Sterlite and Sesa accrue from foreign sources within the meaning of law. On November 29, 2016, the Supreme Court had dismissed the SLPs filed by the Congress and the BJP, after they stated that they want to withdraw their SLPs. Appearing for the petitioner organisation, advocate Pranav Sachdeva argued that despite the court orders, the contemnor/ respondent (Government of India) has failed to take action against the offenders even after three years of passing of the said judgment of this court.